Buy NEO-Q-38S2835-AC-5K-16W | NEON-EK Ltd. Electronic Components. 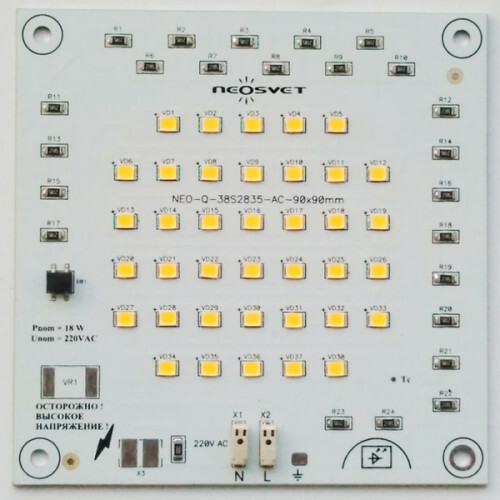 Square; Size 90x90mm; Color: White; Material: Aluminum ; Thickness: 1.0 mm. 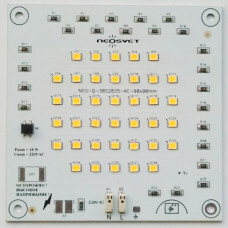 Square; Size 70x70mm; Color: White; Material: Aluminum ; Thickness: 1.6 mm. Square; Size 90x90mm; Color: White; Material: Aluminum ; Thickness: 1.6 mm.